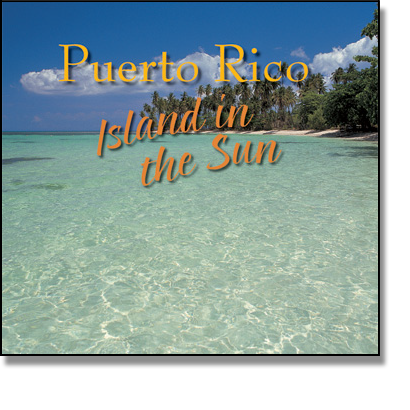 Our smaller-format Puerto Rico pictorial books present abbreviated overviews of the island in a compact form. Although each book includes an explanatory text, the focus in these titles is on the photographs. Puerto Rico, Enchanting! is a small-format softcover pictorial book with color photographs and a bilingual English-Spanish text. This compact volume covers much of the material covered in our hardbound titles, but in a very portable and affordable package. 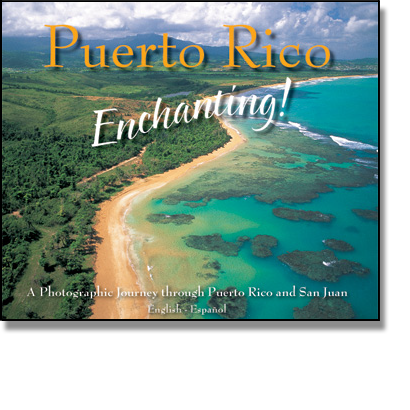 The first chapter, “Enchanted Island,” offers a brief overview of the island’s history; “Mi Querido San Juan” focuses on Old San Juan; and “En la Isla” is a presentation of the island’s scenic beauty.